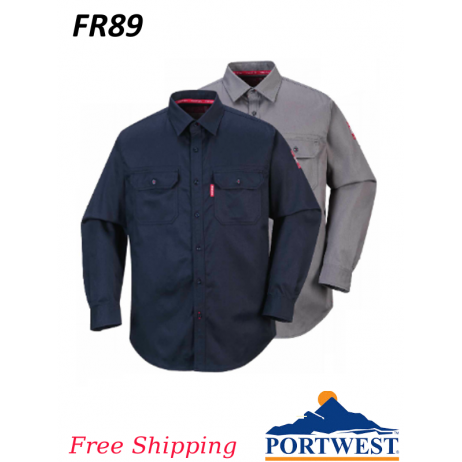 FR89 BIZFLAME 88/12 SHIRT 7.0oz ASTM F1959/F1959M-12 ATPV 8.2 CAL/CM2 (HAF 69.1%) ASTM F1506-10A Fabric Conforms to NFPA 70E and NFPA 212 Powerful Performance – Remarkable Comfort Bizflame 88/12 Bizflame 88/12 guarantees high performance and maximum comfort. 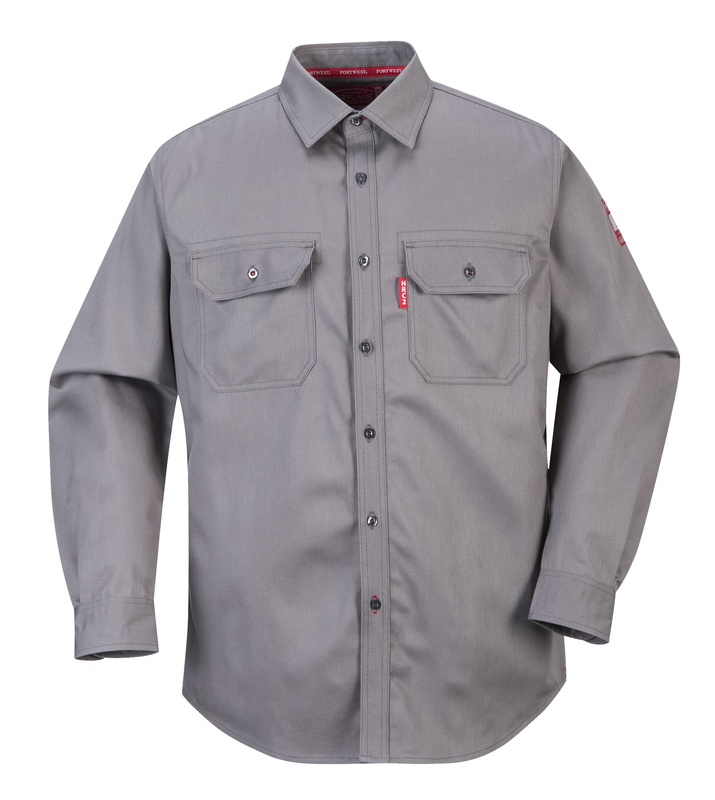 Premium-level flame-resistant 88% high-grade cotton with added 12% Nylon fibers. 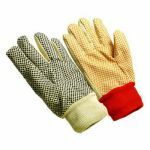 The high cotton content provides an ultra soft feel while the nylon offers excellent abrasion and tear resistance. 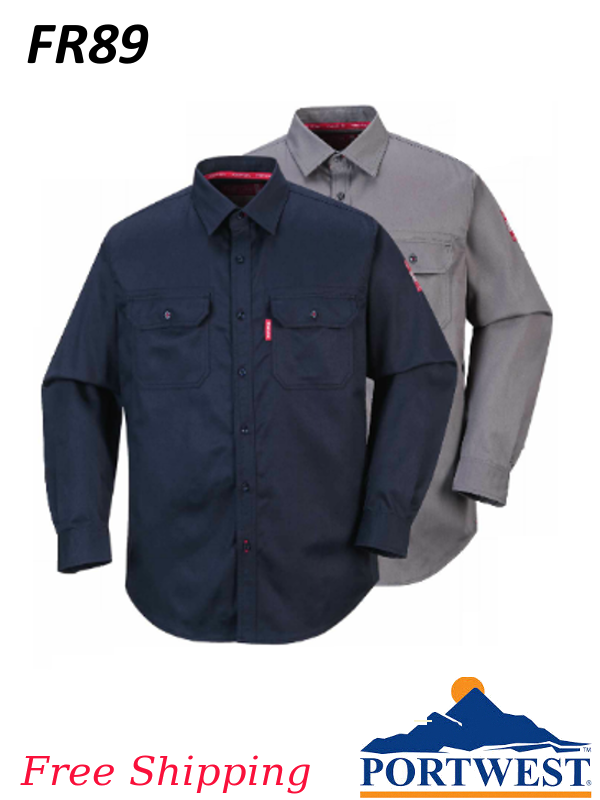 Portwest BizFlame value/quality proposition Bizflame gives full flame resistance protection. 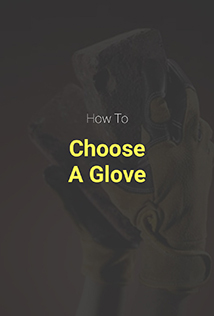 This fabric enables Portwest to offer a high-value product at a lower price point than expensive fabrics using aramid or modacrylic fibers. Portwest is a vertical company. 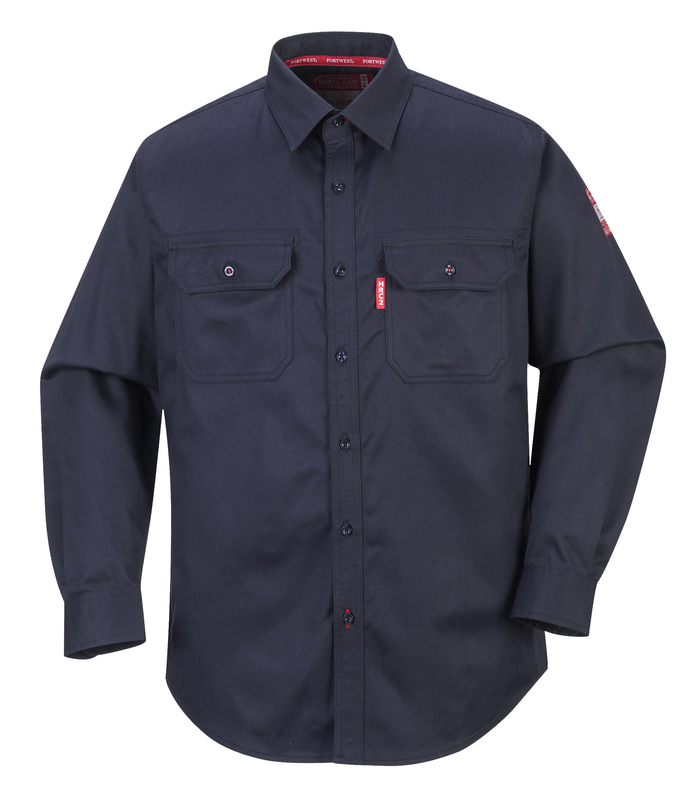 All our flame-resistant workwear is produced in our own factory, employing over 1,000 machinists. 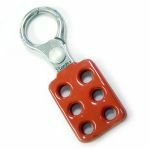 This ensures 100% control over every stage of the production process from components to finished product. 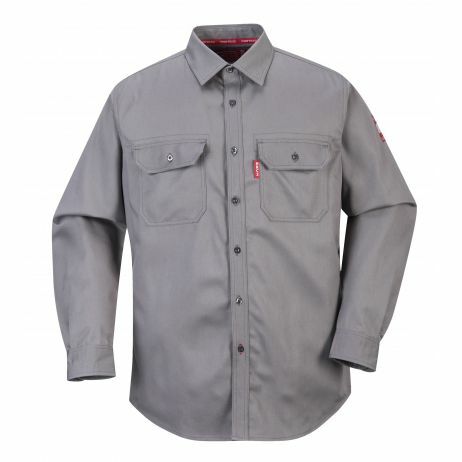 Fabric Benefits Extreme reliability and durability against failure Outstanding flame-resistant cotton performance Excellent high-tensile strength Advanced, built-in anti-static properties using interwoven carbon fiber. 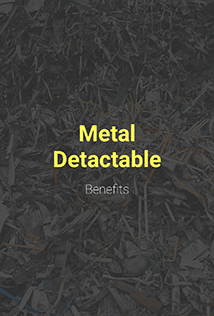 Superior job-rated abrasion and tear resistance Market-leading colorfastness and fade resistance in harsh conditions Enhanced breathability and moisture wicking properties Exceeds international safety standards Extensively tested to achieve high ATPV ratings for electric arc protection. 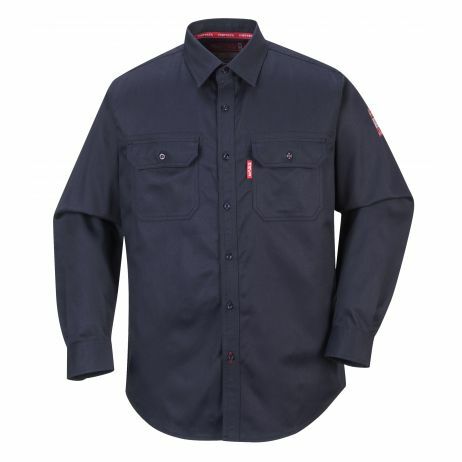 Safety excellence award for flame-resistant cotton high-visibility garments Class-beating fluorocarbon and insect repellent finishes Standard features ARC2 (Previously HRC2) Dual hazard protection Guaranteed flame resistance for life of garment Lightweight and comfortable Adjustable button cuffs Shirt tail hem stays tucked in Color: Navy or Gray Pockets Two front pockets Fabric Information Bizflame 88/12 7 oz Available in the following sizes: M-5XL NFPA 2112 This standard specifies the minimum performance requirements and test methods for flame resistant fabric and components and the design certification requirements for garments for use in areas at risk from flash fires. 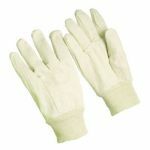 Flame resistant fabrics must pass a comprehensive list of thermal tests including the following: ASTM 2700- Heat Transfer Performance Test ASTM D641- Vertical Flammability Test ASTM F1930-11- Thermal Manikin Test FTMS 191A- Thread Melting Resistance Test NFPA 70E This standard standard addresses electrical safety related work practices for employee workplaces and requires employees working on or near energized parts and equipment to wear flame resistant clothing that meets the requirements of ASTM F1506.